Here at the Daily Turismo we enjoy finding Tinsel Towncars that are a fair match for an on-screen vehicle, but to find an actual used movie car for DT prices is a treat! 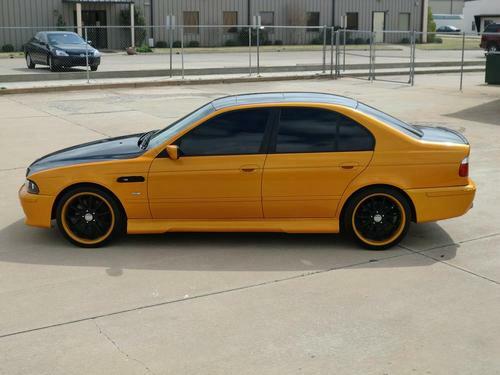 This 1998 BMW 540 disguised as an M5 was used for filming in Fast & Furious (aka FF4, 2009) and is for sale in Edmond, OK, currently bidding for $2,950 reserve-not-met or $13,990 buy-it-now. 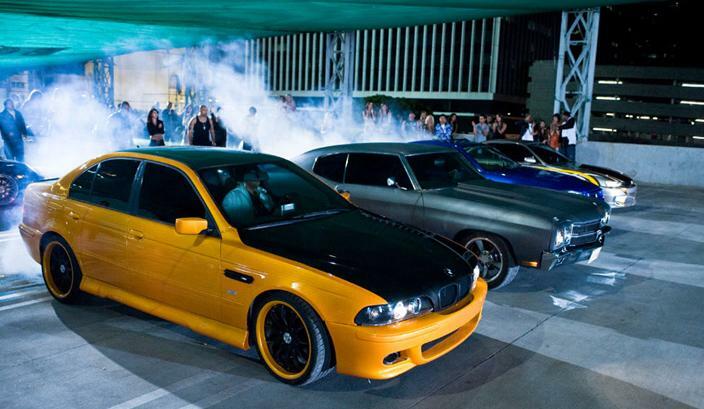 This is apparently one of two remaining BMW 'M5s' used in Fast & Furious for on set filming, and it looks decently preserved in the photos. Mileage is on the high side and movie crews will often need to drill all sorts of holes in cars to mount cameras, lights, mics, etc, so don't expect it to be 'mint'. 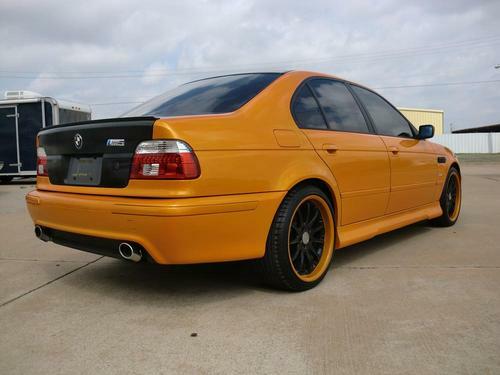 What first appeared to be and is listed as an M5 is actually a BMW 540i - or so says the 6th digit in its vehicle identification number. 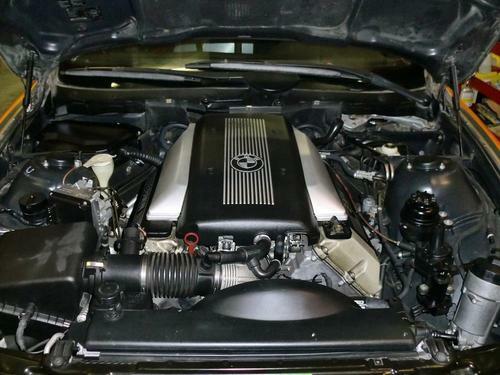 The 1998 BMW 540i is powered by a 4.4 liter V8, the M62B44 that puts out 282 horsepower and 320 ft-lbs of torque. Given the impending release of Fast and Furious VI, we would expect that FF related 'goods' would see an uptick before the movie, but for some reason this one isn't drawing many bidders or watchers (14/11 respectively). 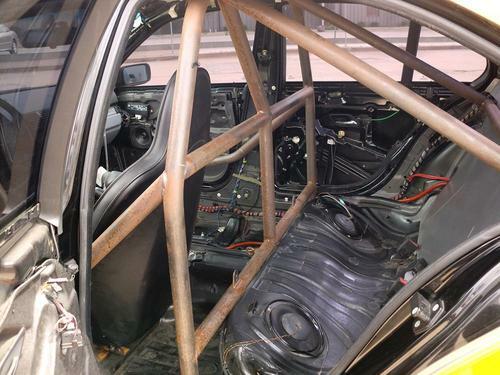 Realistically, this car could be worth a few laughs if the interior was replaced and we think that it'd be a hit at any sport compact car shows. Looking at the seller's recent purchases, he's bought several pieces of FF memorabilia.